You Are Here: Home > When is the Best Time to Sell My Car? Letting go of a used car can feel like saying goodbye to an old friend. You’ve probably had some crazy adventures together, and it was always there when you needed it. But, alas, time passes, people age, and cars grow old. Maybe your family has grown too big for your coupe, or the old station wagon finally coughed out its last smokey breath – whatever the case, it can be a hard time, and often takes some mental preparation. When the time comes to dust off the “For Sale” sign, you won’t want to pawn off your beloved beater to just any driver off the street. If you’re a smart seller and truly care for your car, you’ll get the best value possible from a reliable buyer. If your beleaguered auto needs a proper send-off and you’re set on getting what you think your car is worth, it’s best to negotiate your entrance onto the market with the usual seasonal fluctuations within the car market. There’re plenty of other used cars for sale in Albany, NY during every season, but there aren’t always that many eager buyers. By coordinating your sale with the time of year, you’ll be most visible when there are the most customers, and increase your chances of making that perfect deal for your used car. Unfortunately, even a brand new car loses up to 11 percent of its value the moment you drive it off the lot – and it only increases from there. According to Kelley Blue Book, a vehicle owner should expect even a low-mileage car in good condition to depreciate by about 44 percent over five years – nearly half of its original value, right around the time it will hit roughly 50,000 miles. Obviously, it’s preferable to sell your car before this point, as your trade-in value and resale value for a relatively new car – being less than five years old, or under 50,000 miles – will me significantly higher than for a more experienced model. 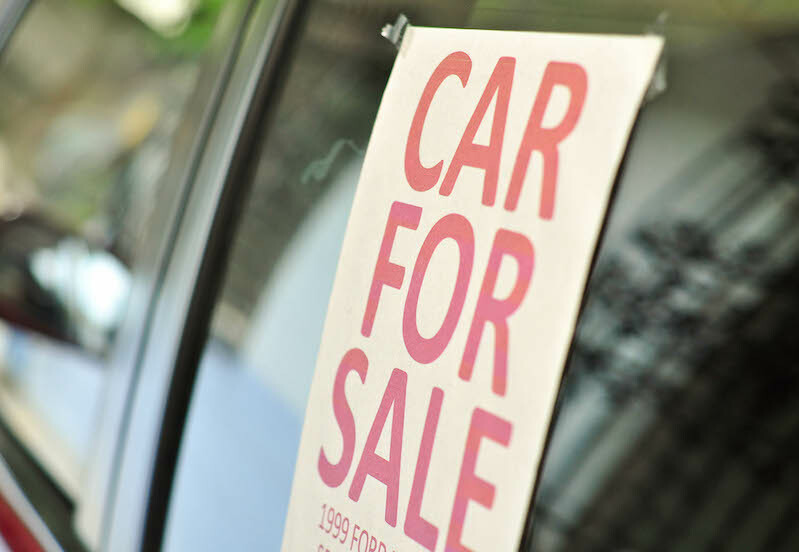 For those looking to trade in a used car for a new one, trading earlier can make more of an impact toward the cost of your new vehicle. Most factory warranties expire at the 36,000-mile mark. Selling your car before even reaching this point can actually prevent some of the worst effects of depreciation, as the warranty still adds a decent amount of resale value to your car. Once your vehicle passes over his, however, expect to see a sizeable dip in its resale value. For those interested in the long-haul investment, selling a car later in the game actually accrues a greater total amount of depreciation, but at a significantly slower rate as time goes by. That being said, the depreciation experienced during years five through ten will be much less than that during the first five years. While your vehicle will still be losing value, the overall amount of value lost per year to depreciation will have been less than if you had sold the car earlier. This may not be helpful to someone looking to sell a used car, but perhaps ideologically rewarding to the owner of an older, less valuable beater. As with most other commodities, the demand for automobiles jumps and sinks with market conditions, which are greatly influenced by the seasons. Holidays, for example, can play a big part in people’s demand for new model cars and their desire to sell off older cars or to buy a used car as a gift. At this time of year, your chances of selling your model could be much higher than when the demand is not quite as high. The start of college in the early fall or college graduation season in the early spring is also good times for used car sales, as many students and graduates are looking for their first car but do not have the money for a new model. These consumers also tend to have financial help from their parents and may be willing to negotiate slightly out of their price range for a used vehicle. Likewise, it’s important to keep your eye on when next year’s models come out at local dealerships, especially if you are looking to trade in your used car toward the cost of a newer car. Dealers who are expecting a shipment of new models will be looking to clear their lots and will likely be more willing to offer a good trade-in deal. 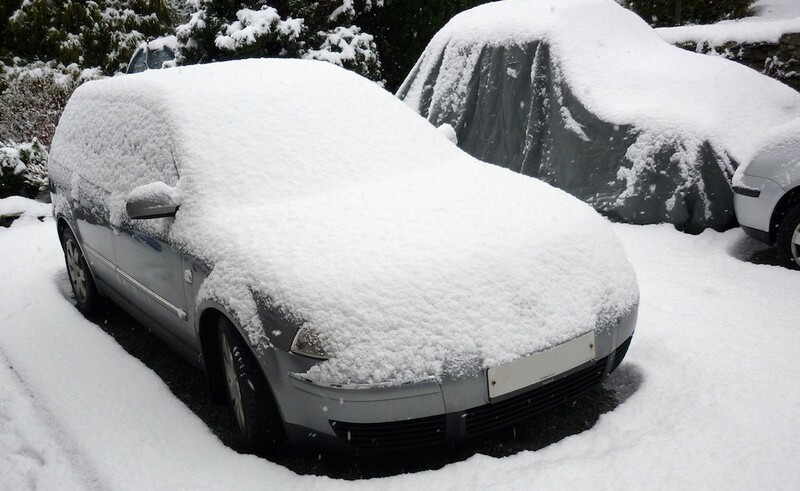 It’s fairly straightforward – people are going to be much less likely to want to buy a sports car in the middle of the snowy season; likewise, people will be less likely to want a huge truck with great snow tires in the middle of July. But by knowing how to time your sale with the right season, you greatly improve your chances of getting in touch with a serious buyer and getting a decent price. The great thing about car buyers is that they never seem to consider the fluctuations of the gas market – when gas is expensive, naturally, everybody buys gas efficient vehicles to save money. 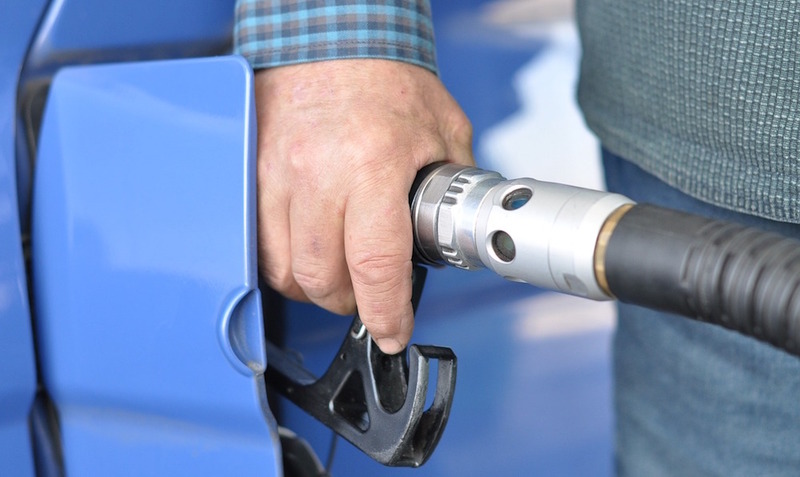 When gas is inexpensive, however, consumers tend to go right back to buying huge gas guzzlers. This may not be great news for polar bears but it definitely is for owners of gas-hungry trucks who are looking to get a new vehicle. Take advantage of low swings in gas prices, since these will be the times when there will be the highest demand for your vehicle. Likewise, it will probably be easier to offload that old hybrid at times when gas prices are higher, since demand will have risen for efficient cars. The beautiful thing about the used car market is that while these basic considerations are good guidelines to follow, they certainly aren’t rules about how it’s done. Honestly, that perfect buyer could come from anywhere, at any time, regardless of other factors. Selling your used car at a good value just takes your time and effort. Put those in, and it’s very likely you’ll walk – or drive – away satisfied.